Data Analytics is an important field for businesses around the globe. Companies are collecting more data than ever before. Through a variety of different techniques, companies are able to make qualitative and quantitative observations about behavioral and data patterns. From these observations they are able to make better and more competitive business decisions. Splunk has recently updated their offering for Splunk Pledge. 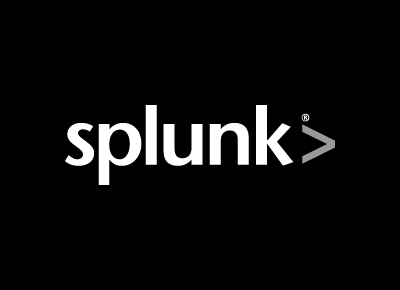 As UConn is a member of Splunk Pledge, UConn receives select free training from Splunk. Below is the summary of the free trainings that anyone at the University may receive. 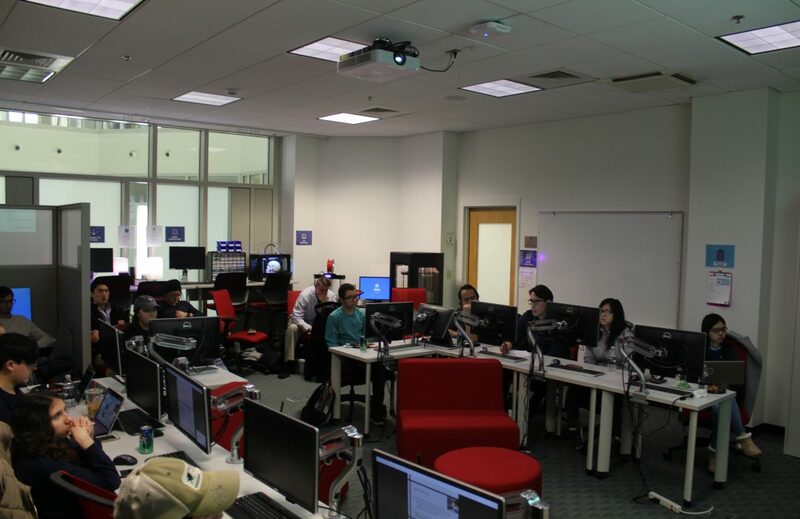 In order to access the free training, and also find information about jobs related to Splunk, please visit https://workplus.splunk.com/universities and register for an account with your uconn.edu e-mail address. Please note that after registering for an account, you may need to wait up to one business day for your approval to take the free training. During that time you may see "pending approval" listed under courses during that waiting period. 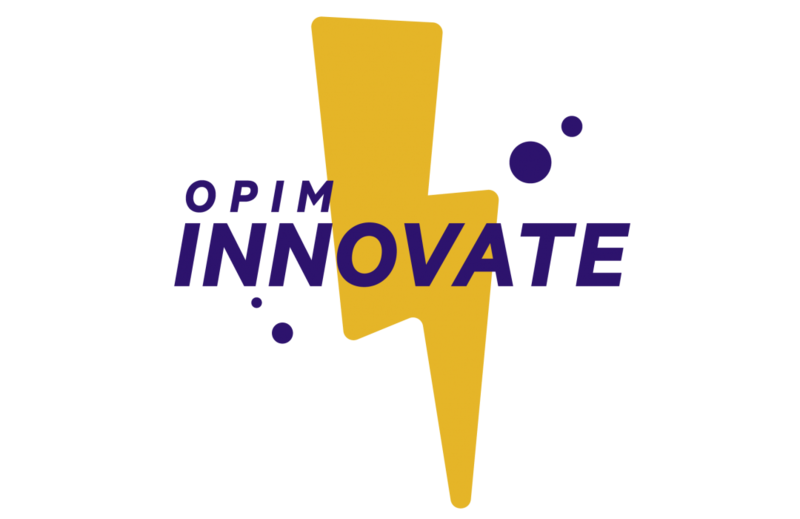 Tech Kits are part of the walk-in service provided by OPIM Innovate. 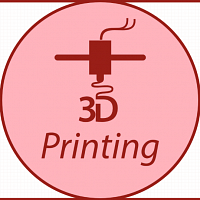 There are three levels of difficulty meant for different users and their experience with the different technologies. Many of the Tech Kits build off each other as you progress. Description: Tableau is an interactive data visualization software. Data visualization is the process of changing the way we look a data by providing a visual context that helps us make more meaningful insights. With the rise of data analytics in all fields of business, the ability to draw meaningful insights is crucial. This tutorial walks the user through the Tableau platform and how to make basic visualizations. Description: In the world of Data Analytics there is a lot of discussion around how to handle “Big Data”. 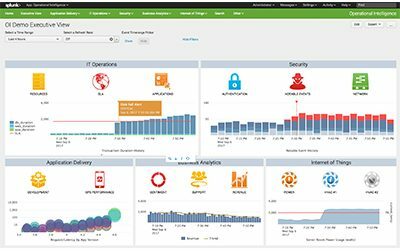 Splunk makes it simple to collect and analyze vasts amount of data. 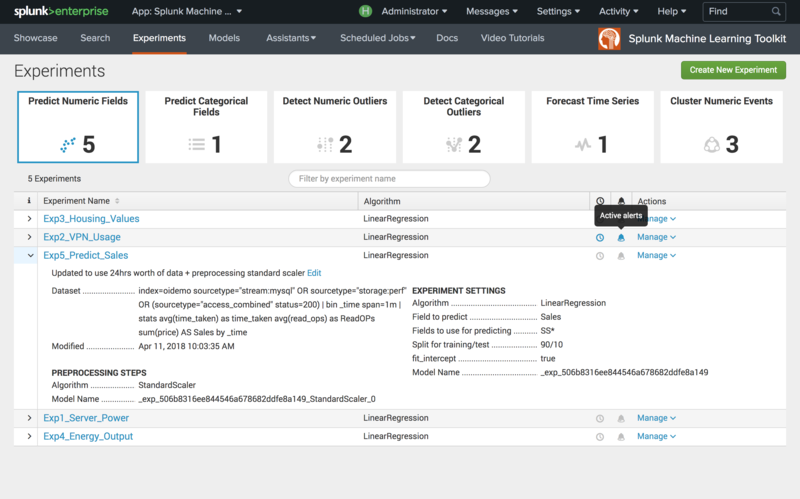 One of the great things about Splunk is its ability to quickly store and interpret machine data. 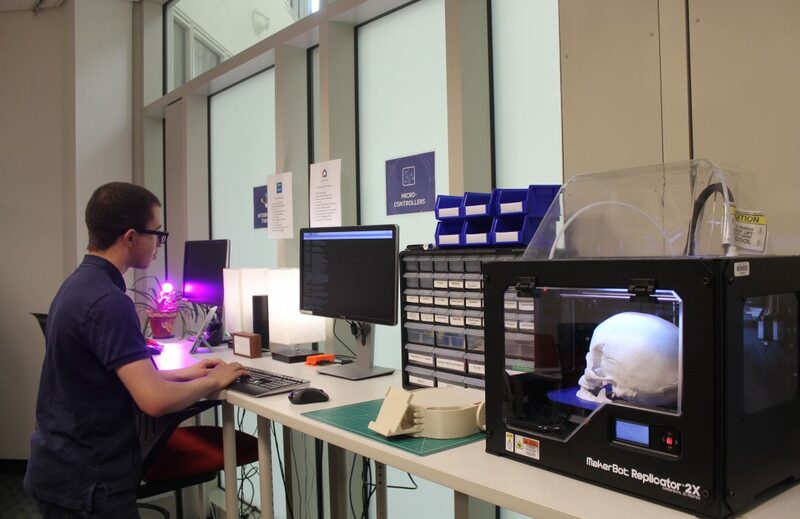 This tech kit will walk the user through how to begin analyzing the data collected from IoT devices in the Gladstein Laboratory. Description: R is an open source programming language and software environment for statistical computing and graphics. 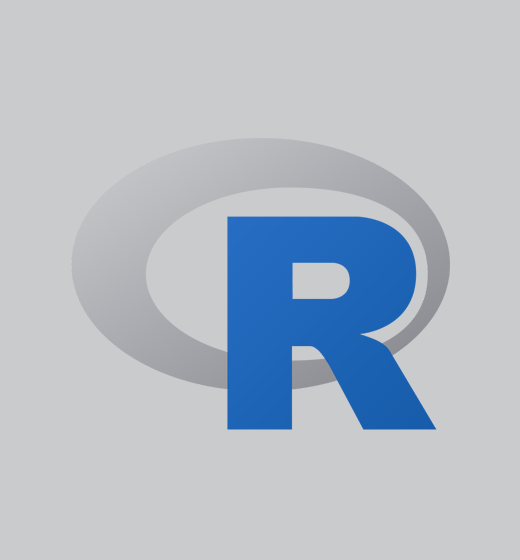 The R language is widely used among statisticians and data miners for and data analysis. This tech kit will walk you through a wide range of statistical and graphical techniques. Freely available language and environment for statistical computing and graphics which provides a wide variety of statistical and graphical techniques: linear and nonlinear modelling, statistical tests, time series analysis, classification, clustering, etc. The SAS® platform has something for everyone. High-performance analytics. The ability to deploy in cloud environments. Standardized data management. It's more of what you need. And more of what you’ve come to expect from SAS. 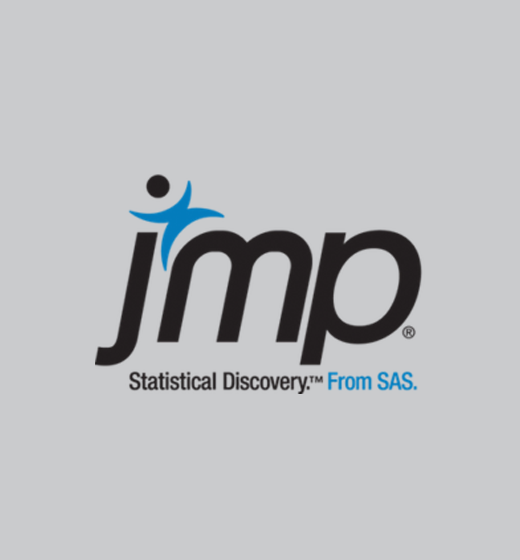 JMP Pro goes to the next level by offering all the capabilities of JMP plus advanced features for more sophisticated analysis including predictive modeling and cross-validation techniques. 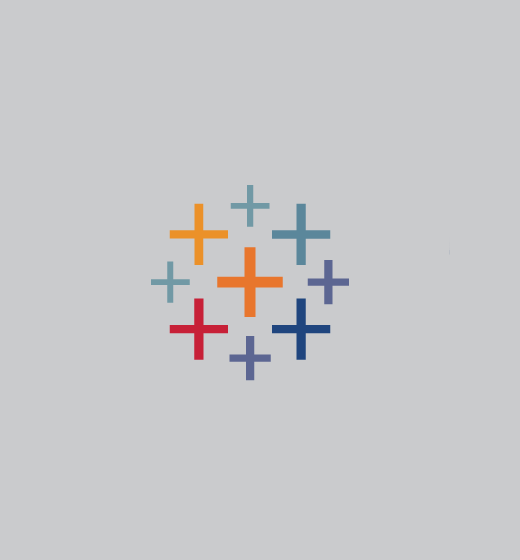 Tableau 10.4 offers many new features and enhancements --including more ways to connect and prep your data for analysis, improved formatting, new visual analytics features to help you ask and answer deeper questions, and lots of features for Tableau Server that makes content more discoverable and administration even easier. 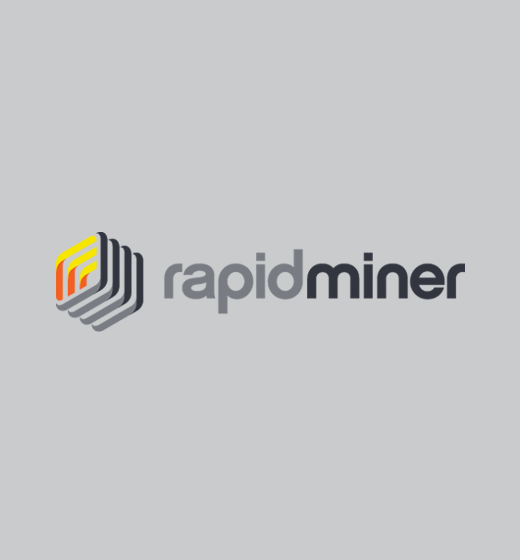 RapidMiner Studio is a powerful visual programming environment for rapidly building complete predictive analytic workflows. 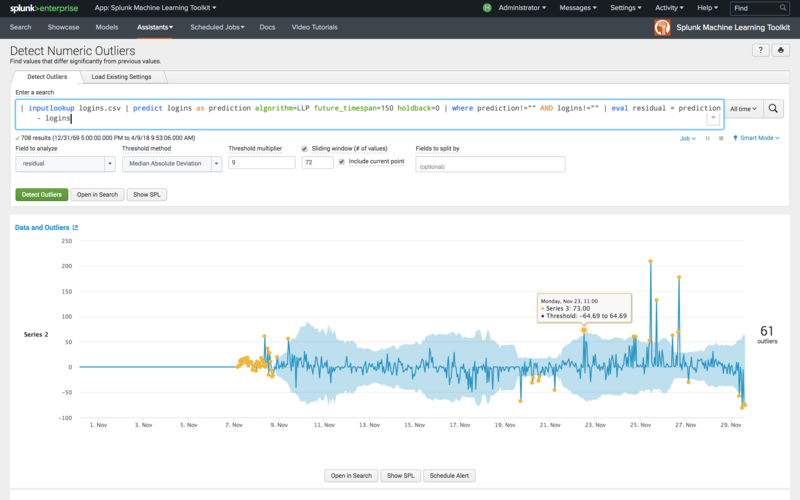 This all-in-one tool features hundreds of pre-defined data preparation and machine learning algorithms to efficiently support all your data science needs. 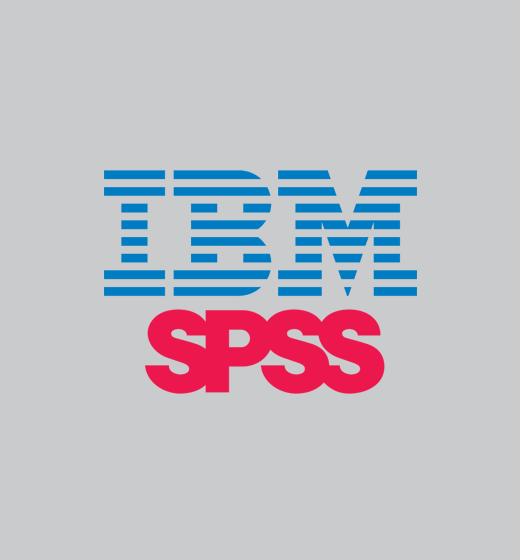 IBM® SPSS® Modeler 18.1 is a powerful, versatile data mining workbench that helps you build accurate predictive models quickly and intuitively, without programming. 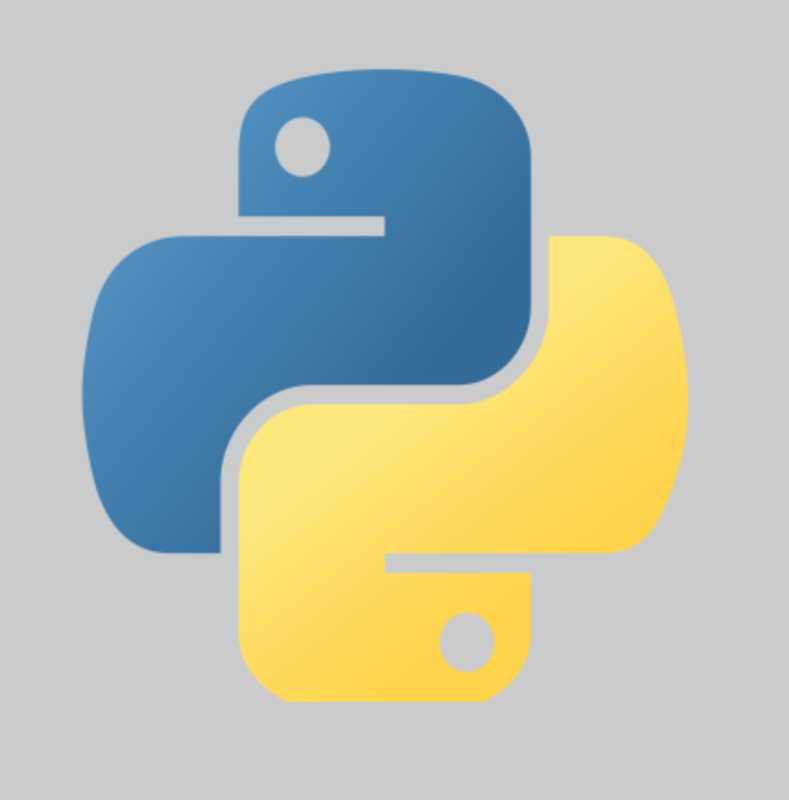 Python 3.6.3 is now the latest maintenance release of Python 3.6 and supersedes 3.6.0. Python is an interpreted high-level programming language for general-purpose programming. 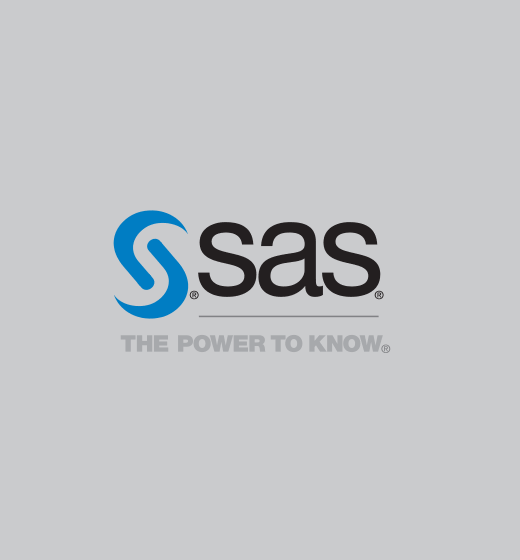 SAS Enterprise Miner streamlines the data mining process to create highly accurate predictive and descriptive models based on analysis of vast amounts of data from across an enterprise. Data mining is applicable in a variety of industries and provides methodologies for various diverse business problems. SAS Enterprise Guide is an easy-to-use Windows client application that provides features including access to much of the functionality of SAS; an intuitive, visual, customizable interface; transparent access to data; ready-to-use tasks for analysis and reporting; an easy ways to export data and results to other applications; scripting and automation; and a code editing facility.